a SOLUTION, not just a service. 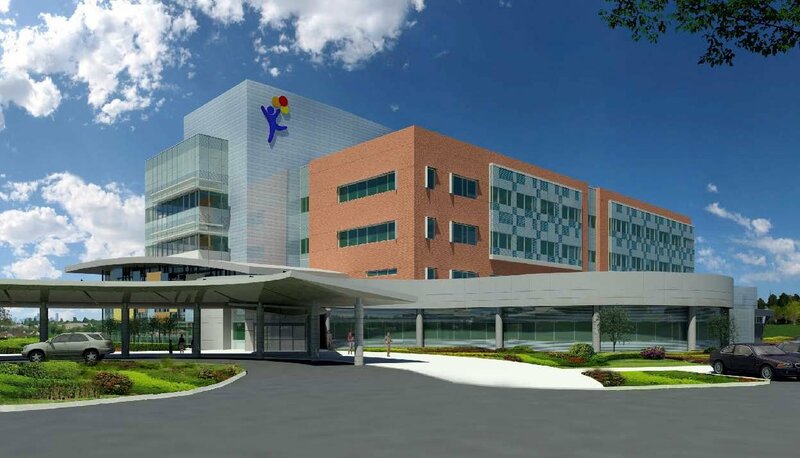 Children’s Hospital Colorado (CHC) is a multi-locational full service hospital, ~1,200,000 SF, with HQ in Aurora, CO. RD3 has been retained as teh Commissioning Agent (CxA) for the new construction of the CHC South Campus located in Highlands Ranch, CO; a 180,217 GSF full service hospital. As CxA, RD3 will perform: OPR / BOD & cx design review, cx specification, cx plan, submittals review, installation verification inspections, pre and functional performance testing, O&M review, training review, and seasonal testing. 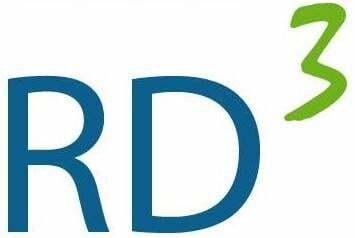 RD3 is a full service facilities and management firm that customizes our client solutions to be tailored to each client's requirements. RD3 drives your "triple bottom line": better profit, better environment for the people (occupants / tenants), and better for the planet!